While Samsung has been busy in expanding its wealth of mobile devices in its portfolio, it looks like it doesn’t plan on stopping any time soon. The company had launched the C series, and it seems a new handset could be added into the lineup by the end of the year. 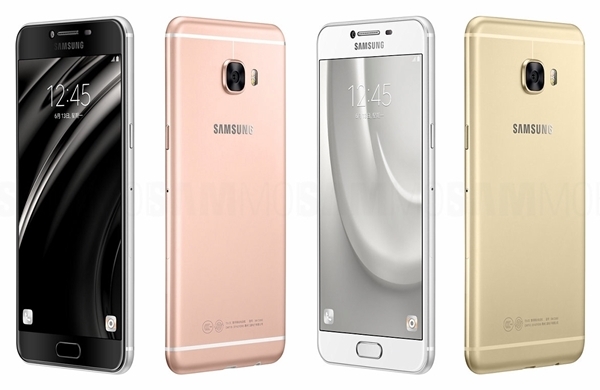 According to new rumors, the Samsung Galaxy C9 could arrive in October to November. The Samsung Galaxy C9 with the model number SM-C9000 that has been imported to India for testing was spotted on the country’s tracking authority Zauba. Based on the listing, the purported handset will come with a 5.7-inch display. It also has a listed Rs 17, 107 price per unit. However, it seems that it’s all that we have for now other than the existence of the phone itself and its model number, but leaks should surface in the coming weeks. Key hardware specifications are still unknown, but if we were to base on the devices in the lineup, the Samsung Galaxy C9 could be armed with a better spec sheet. The Galaxy C6 comes with a Qualcomm Snapdragon 617 chipset as well as a 5.2-inch Super AMOLED display. That alone could give us something to work on with the upcoming handset.